Xiaomi is preparing for the European market sales, and new smartphone Pocophone F1 has leaked. 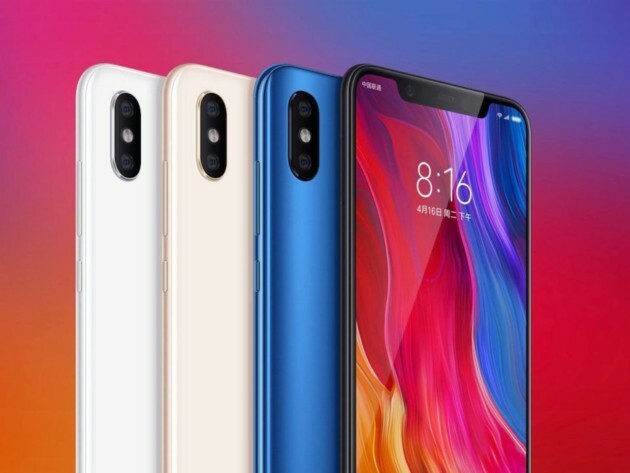 This product is expected to be sold under the concept of ‘low-priced premium phone’, but the appearance of the the Pocophone slightly differs from existing Xiaomi flagship products, such as the camera or backing material. 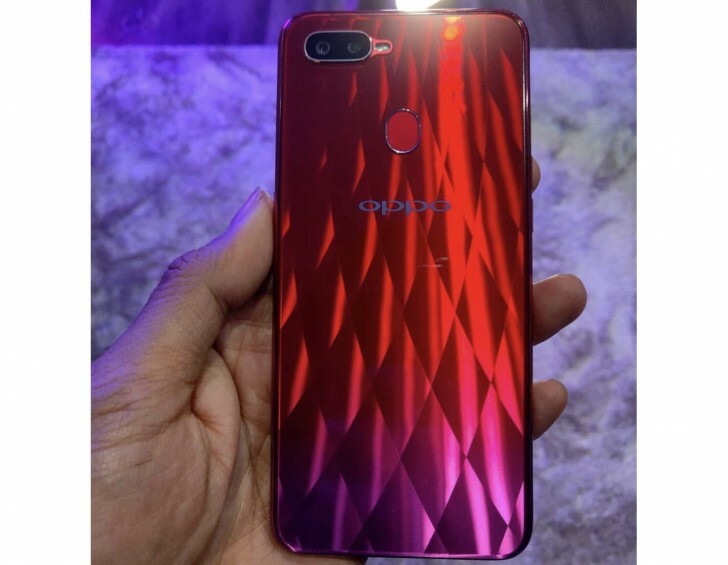 Short specs are: 6.2 inch FHD / Snapdraon 845 / 6GB RAM / 64GB or 128GB ROM. The 64GB model is about € 420 and the 128GB model is about € 460. Xiaomi is expected to release full-screen design Mi Mix 3 on September 15th. The exact specification is not yet confirmed, but the aspect ratio is expected to be the broadest available. The Xiaomi Mi 8 is now available for sale in France. It seems that the retailer is selling separately because the official sale of Mi.com is not yet in progress. The selling price is € 500 for 64GB model and € 560 for the 128GB model. Both model are available via Amazon and Topachat. HMD Global is expected to unveil Nokia 6.1 Plus on its new product launch event on August 21st. 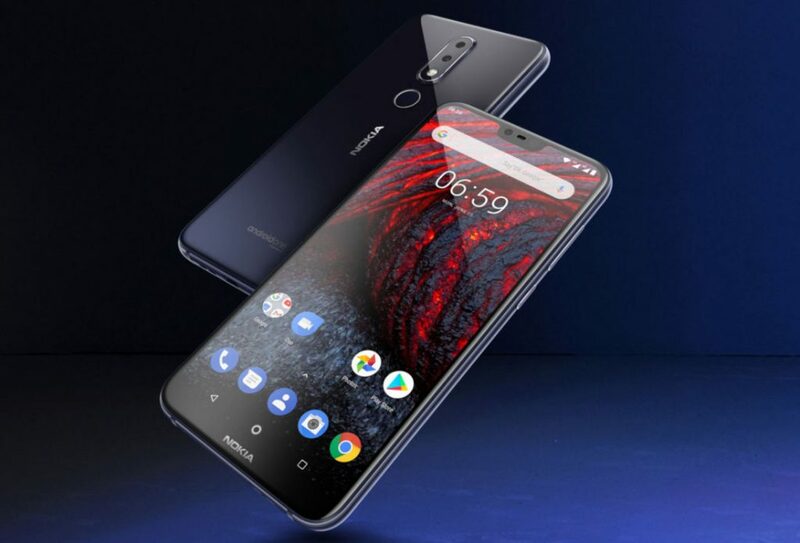 Nokia 6.1 Plus is a global version of Nokia X6 and has already started selling overseas since last month. The expected price is $290. 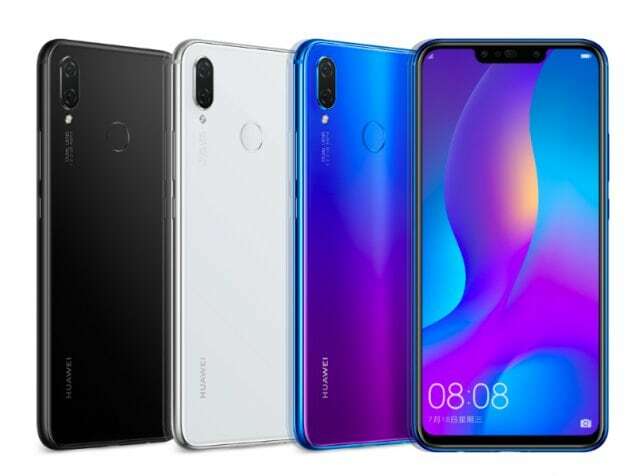 Huawei start selling Nova 3i in India via Amazon. The actual delivery is expected to start on August 11th and the selling price is INR20,990 (about $ 305). Honor Play will be on sale as well from August 8th. 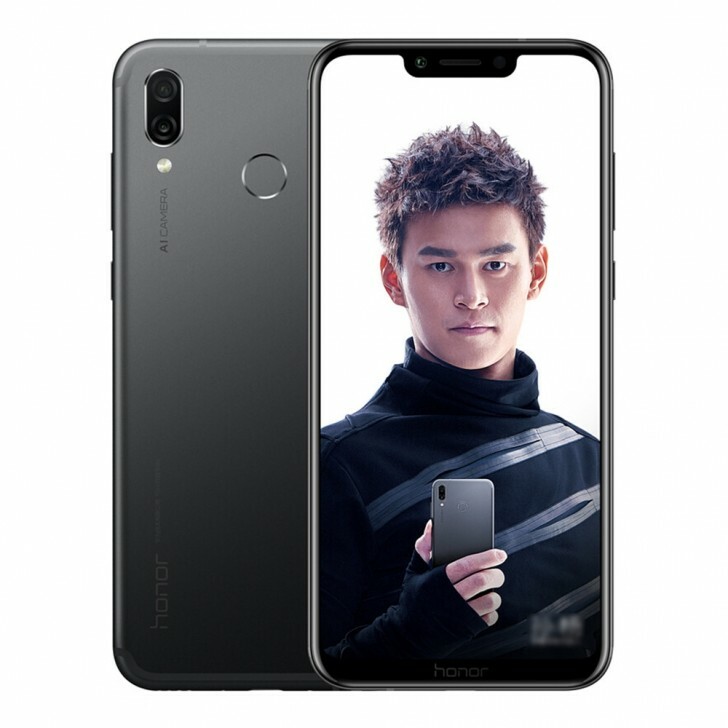 Honor Play has similar appearance as Nova 3, but its backside is treated with aluminum instead of glass. The selling price is INR 19,999 (about $ 290) for the 4GB RAM model and INR23,999 (about $ 349) for the 6GB model. LG says its G7 ThinQ sales volume is way below expectations, they are releasing a derivative model to consume parts. The strategy is to seek a breakthrough with a derivative model. The release date is expected from the end of September to the beginning of October. For reference, the LG G7 ThinQ has set its shipment goal at 3 million units, but it says that less than 1.5 million units are depleted by the end of July. This is lower than Optimus G, which sold 1.1 million units. The estimated sales volume of the previous G series is as follows. Oppo is preparing to release a new smartphone F9. 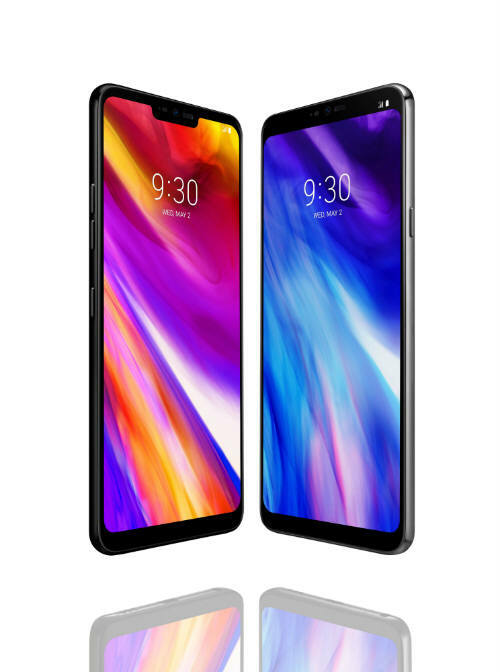 The product specification is expected to be 6.3 “FHD + / MediaTek Helio P60 / 6GM RAM / 128GB ROM. 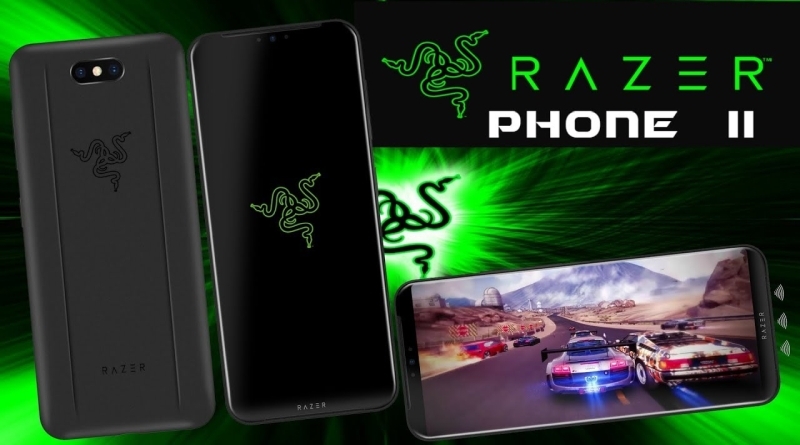 Razer is developing a new gaming smartphone, the Razer Phone 2. The exact specification is not yet available, but the processor is likely to be Snapdragon 855. The release date is expected at the end of this year. Next Entry Meet the Ringke Galaxy Note 9 Collection Now!